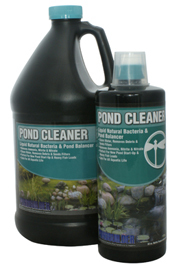 Pond Cleaner Liquid is a beneficial bacteria suspended in an adolescent state, keeping the bacteria hungry for pond nutrients. Once added to a pond, Pond Cleaner Liquid reacts quicker than Pond Cleaner Dry. 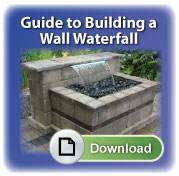 It is often used during intermittent applications when it has rained between regular water treatment cycles. Pond Cleaner Dry beneficial bacteria is an infant seed that requires water to develop before living a full life span of only days. 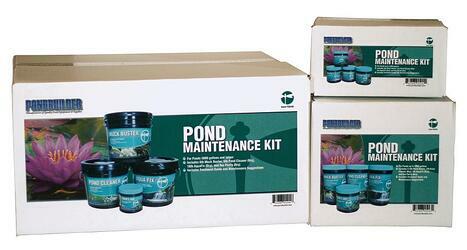 Dry bacteria is excellent for maintenance and continuous pond care.